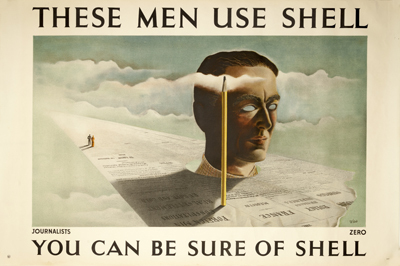 The Shell Heritage Art Collection is one of the most important collections of 20th Century British commercial art. 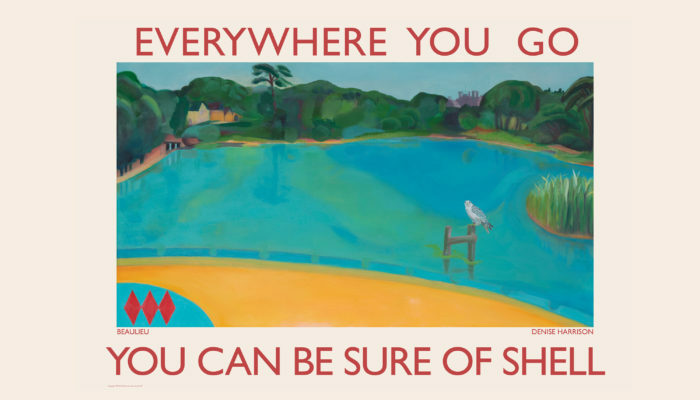 Featuring the work of well-known modern British artists the collection contains posters, press advertisements, paintings and illustrations, as well as early postcards, books and a unique collection of Valentine cards. 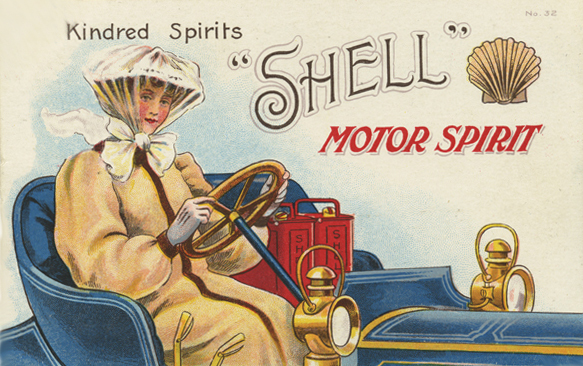 Previously stored at Shell-Mex House in London, the Shell Heritage Art Collection has been housed at Beaulieu since May 1993. 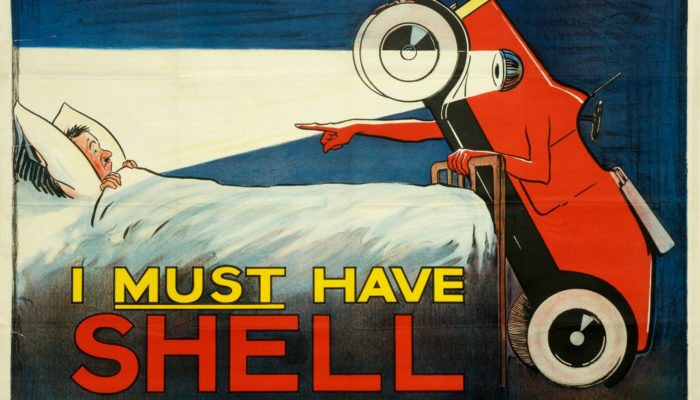 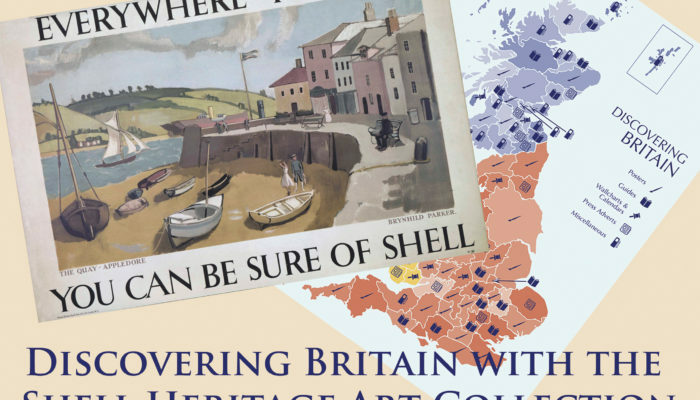 The Shell Heritage Art Collection collects posters (lorry bills), paintings, postcards, objects and ephemera which relate to Shell’s heritage and tell the story of this iconic brand. 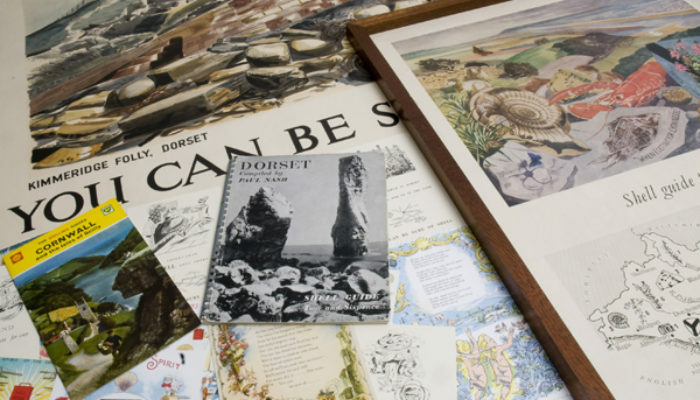 If you have an item which you think may be of interest then please get in touch. 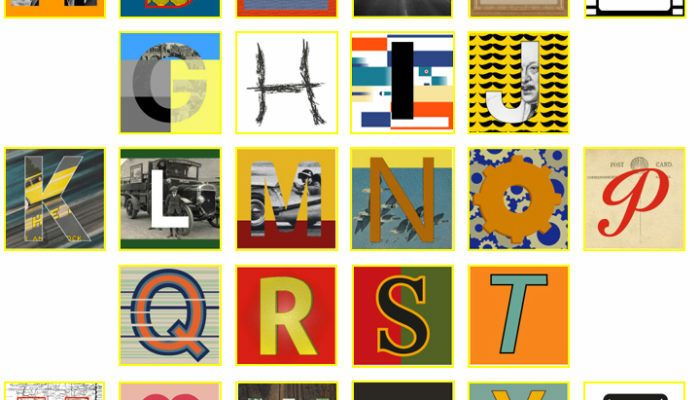 Just send an image and description by email, or telephone to discuss it with us. 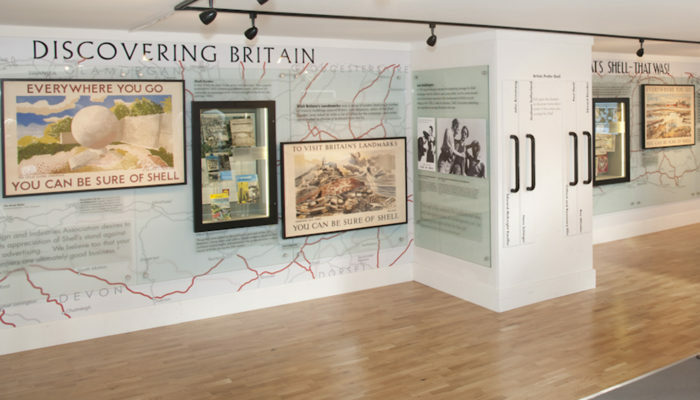 The Collection and stores may be viewed by appointment and we welcome enquiries from the public, students and academics.